Our private GP services offer your employees rapid access to appointments, minimising time out of the office. 90% of Nuffield Health GP appointments are arranged within 24 hours. That’s compared to an average waiting time for an NHS appointment of just under 13 days (2016). This figure is expected to rise to 17 (2017). An average NHS GP appointment lasts ten minutes, and takes an estimated average of three hours out of an employee’s day. Nuffield Health can provide both face-to-face and virtual GP services with average appointment time of 20-30 minutes. 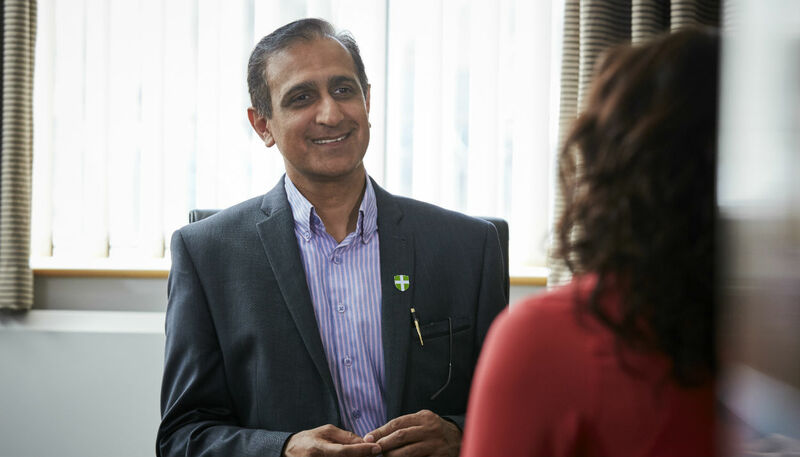 Nuffield Health’s face-to-face GP services are available to companies with on-site facilities or at a nearby Nuffield Health centre. Provision of pathology and diagnostic services. In partnership with Doctor Care Anywhere, we provide a fast, easy and convenient way for employees to see a GP online, no matter where you are in the world. Integration with other wellbeing services.